Metal Fabrication | PCI: Performance Contracting Inc. Producing custom metal solutions for more than 40 years. 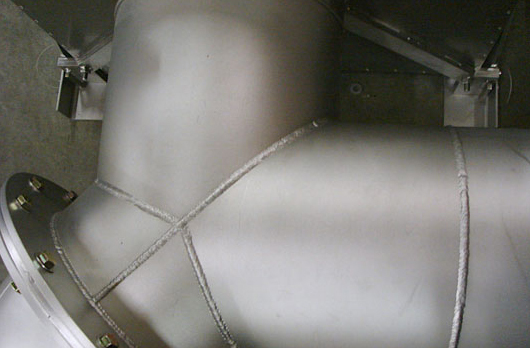 PCI’s offers to nuclear and non-nuclear utilities and contractors custom metal fabrications. PCI has an extensive quality assurance program that is fully compliant to ISO 9001: 2008, 10 CFR 50 – Appendix B, and ASME NQA-1 (2008). PCI has a complete line of laser cutting, welding, and metal fabrication services with the ability to handle both large and small jobs. PCI has a full range of light and heavy gauge sheet metal equipment including one of the largest production laser cutters in North America. This laser cutter allows PCI to cut thicker material faster and with cleaner lines. 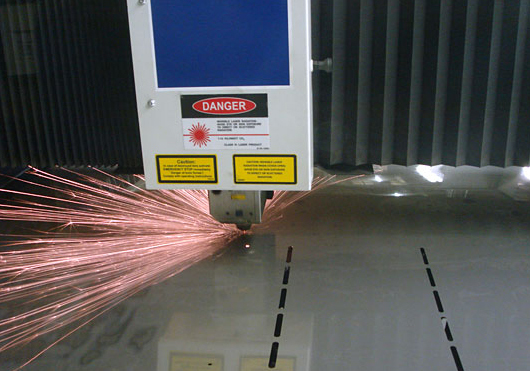 PCI’s laser also has the ability to quickly laser etch and mark metal with product names, logos, or coding information. Along with a complete line of metal fabrication services, PCI offers high quality in-house welding services performed with SMAW, GTAW, GMAW and Fusion processes. A full CAD design team is also available to work with a customer’s existing drawings or can create new drawings to the customer’s specifications.